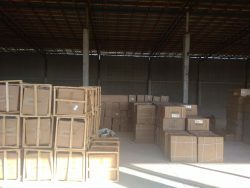 Our company carries out delivery of cargoes from China. We offer transportation of heavy cargo and delivery of consolidated cargo weighing 500 kg. Delivery is carried out from different regions of China.